man…how times have changed….you could kill a yak with that thing…. 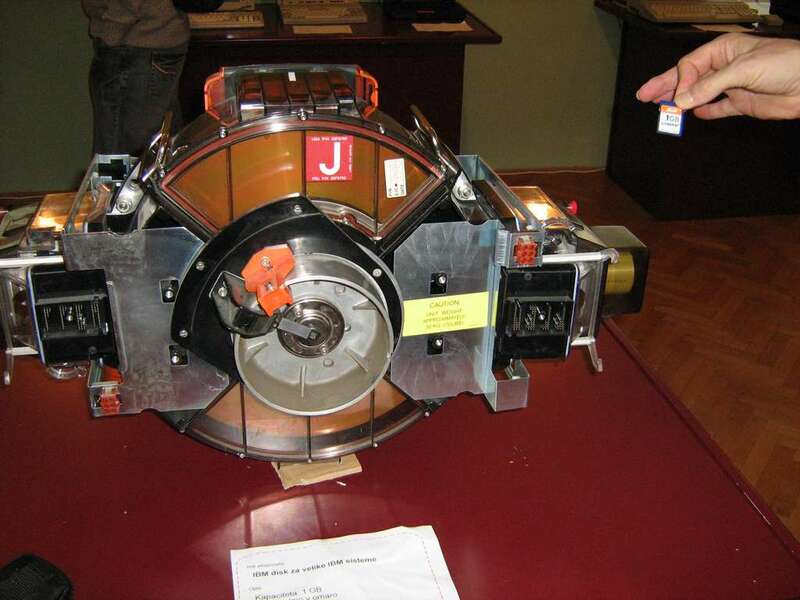 This entry was posted in Amazing, Uh Oh..., Uncategorized and tagged hard drive, huge, wow. Bookmark the permalink. you go kitty cat….you go….